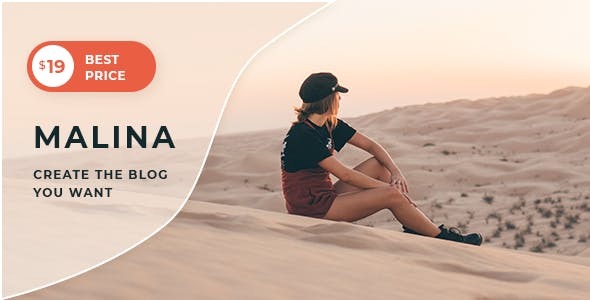 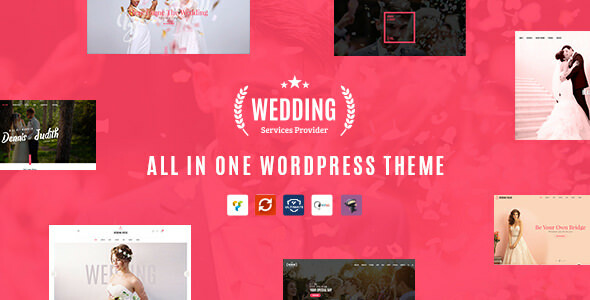 A sophisticated Wedding & Wedding Planner WordPress Theme promises a huge inspiration for every groom and bride before their big day since the artwork is absolutely graceful and magnificent yet strengthened by all-in-one service including the engagement, the shower, the wedding and the reception. 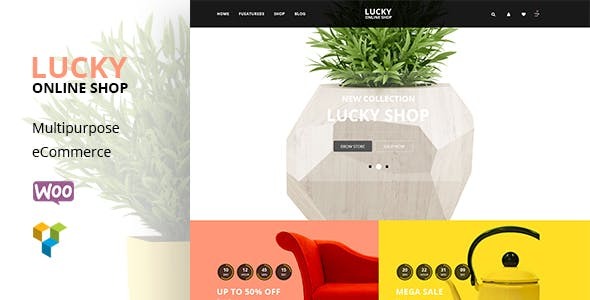 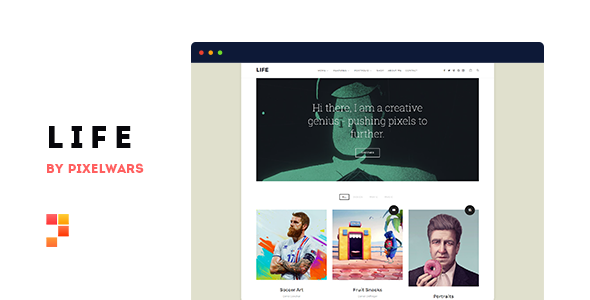 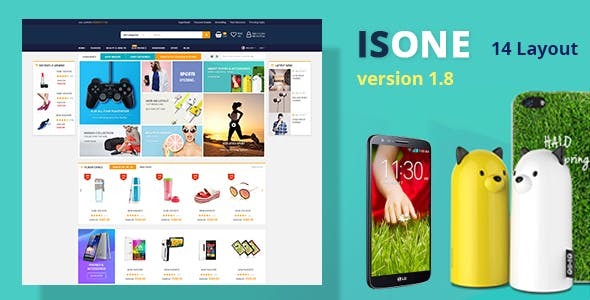 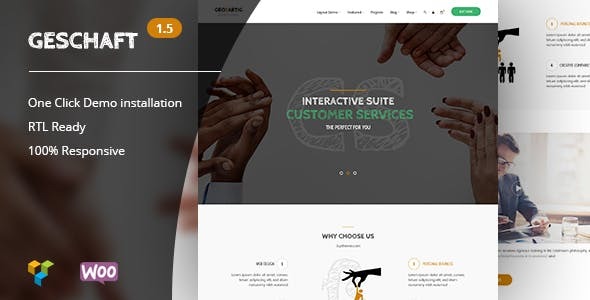 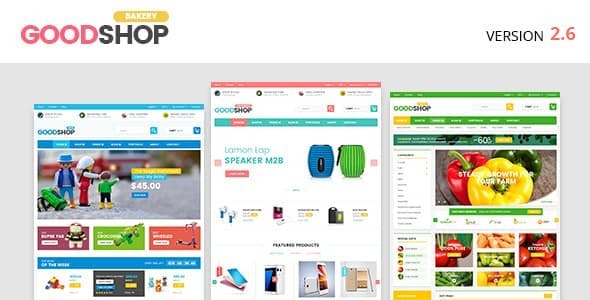 ISONE – Store theme is a modern, clean and professional WordPress theme, it comes with a lot of useful and unique features and unlimited variations. 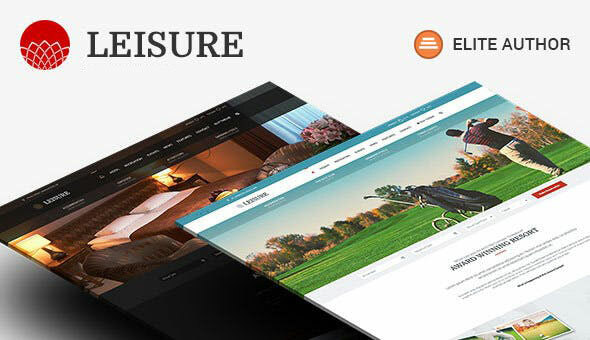 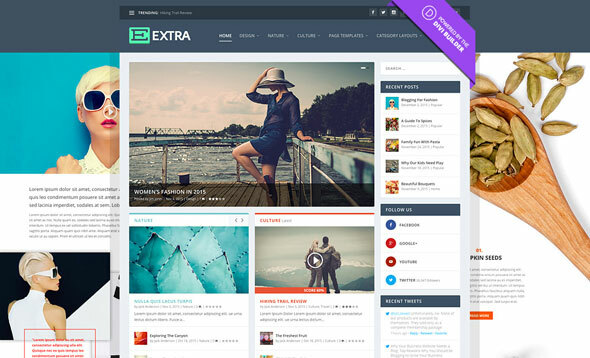 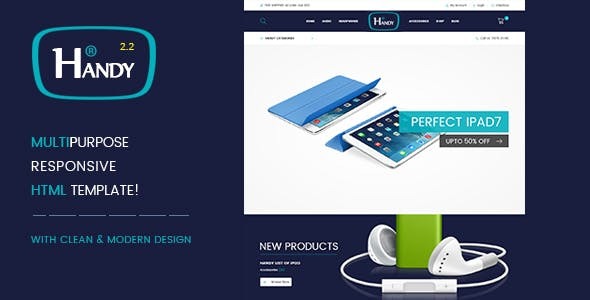 IsOne theme is fully responsive, it looks stunning on all types of screens and devices.